Adventure Gateway – The single best outfitter in each region of the United States. River search – A great place to find reputable rafting outfitters in other parts of the world. AdventureFinder – Holiday Expeditions is a preferred travel partner with AdventureFinder. Rafting.com – Holiday Expeditions is an official member of Rafting.com. 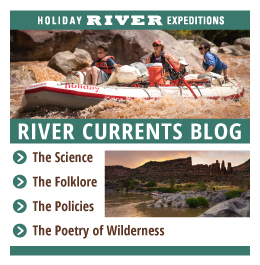 GordonsGuide.com – Holiday Expeditions is a featured outfitter on Gordon’s Guide. Facilities: Country Inn, Restaurant, lakeside cabins, pool, cabin tents, meeting facilities, hot tub, guest houses. 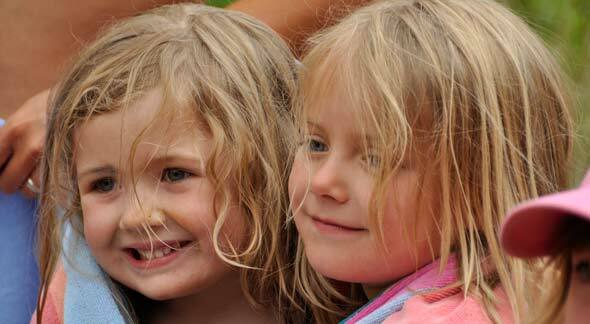 Activities: Canoeing, kayaking, tubing, ropes course, hiking, hayride. Develop your kayaking skills with one of Access Trips’ instructional sea or river kayaking tours. Trips are available in Africa, the Americas, Europe & the South Pacific. All abilities welcome. Whitewater Raft Chile’s Futaleufu River, the Grand Canyon of Patagonia, with Chris Spelius and Expediciones Chile. Multisport options include: rafting, whitewater kayaking, sea kayaking, ayak school, fly fishing, mountain biking, trekking and horseback riding. Aventuras Panama invites you to paddle in the pristine jungles of Panama to scout for tropical rainforest animals. River Gear Online Store The complete online source for river gear and outdoor accessories for your adventure. Locally owned! Located across the street from our Holiday River Expeditions headquarters. The rooms come with a delicious made to order breakfast. Riverside rooms are available. Outdoor swimming pool. An organization dedicated to the protection and preservation of Westwater Canyon. Whitewater rafting trips on the New River and Gauley River in West Virginia. Whitewater rafting, riverboarding, and vacation rentals in Maine. Cloudridge Naturalist -Cloud Ridge Naturalists is one of the oldest and most respected nonprofit field schools in the West.